The 2019 ACRS conference will be held from the 7th- 9th May in the Tangalooma Resort, Moreton Island (Queensland). Join us for two exciting days of coral reef talks, posters, student day and fun activities. *More information to follow. Blue buttons below have accessible links & information. 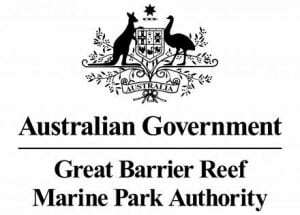 The Great Barrier Reef Marine Park Authority is Australia’s lead manager of the Great Barrier Reef. For more than 40 years, we’ve been managing this great natural icon to ensure it’s protected for the future. We use the best available scientific information to guide us, and engage with experts and the community. This includes four Reef Advisory Committees and 12 Local Marine Advisory Committees. Out on the water, field management and enforcement of zoning rules is carried out with Queensland and Australian Government agencies on our behalf. We provide a number of other services to protect and manage the Reef ranging from issuing permits, providing advice on marine management, and operating our education centre Reef HQ Great Barrier Reef Aquarium. We report to the Australian Government Environment Minister. 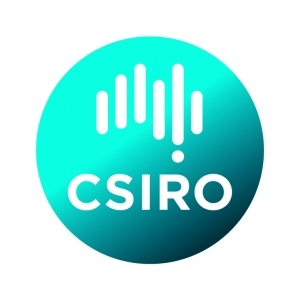 Our Board oversees the agency, which is structured into four main Branches: Reef Engagement, Corporate Services, Reef Protection and Reef Strategy. The Authority’s Chief Executive Officer leads the organisation on a day-to-day basis, with the guidance of the board.